Earned the Cheers to Independent U.S. 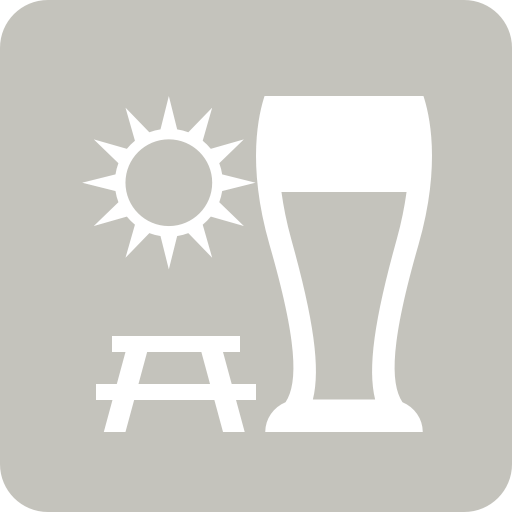 Craft Breweries (Level 6) badge! Earned the I Believe in IPA! (Level 86) badge! Earned the Hopped Up (Level 40) badge! Earned the Brewery Pioneer (Level 9) badge! Earned the New Brew Thursday (Level 9) badge! Earned the Bar Explorer (Level 19) badge! Earned the I Believe in IPA! (Level 85) badge!